Spend the summer evenings on the deck overlooking the Boro skyline! This brick end-row home of… read more. Magnificent 3 bedroom, 2.5 bath twin in a fabulous area! 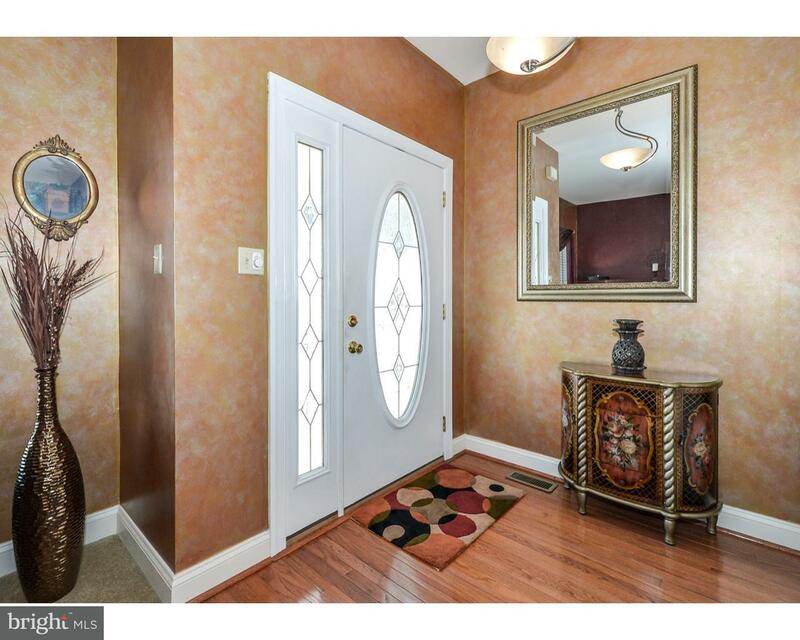 The spacious foyer features hardwood f… read more. 600 minimum credit score.This spacious 3 bedroom rowhome is in the Bridgeport section of Montgo… read more. Leonard Tose was a former owner of the Philadelphia Eagles from 1969?1985. He made a fortune in… read more. 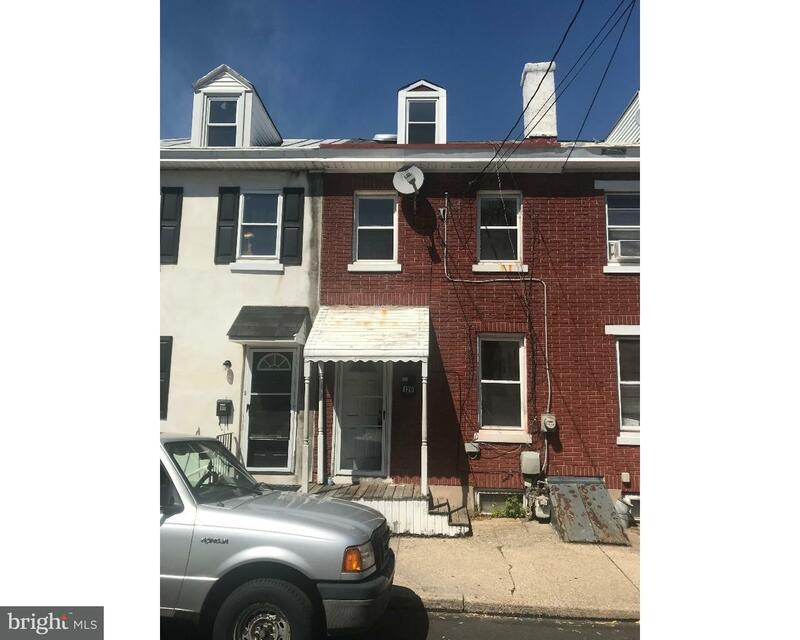 Well Maintained Home In Up and Coming Bridgeport. So Convenient To Everywhere You Want To Be (… read more. This Spacious End Unit Town Home in Highly Rated Upper Merion School District Has Been Freshly … read more. Great Fixer Upper in Bridgeport. 2 bedrooms could be 3 bedroom. Finished basement with half b… read more. Great Fixer Upper in Bridgeport. Located in the prestigious Upper Merion School District. Minut… read more. Garden Apartment Building offering 12 one bedroom apartments. Great Town center location…..… read more. 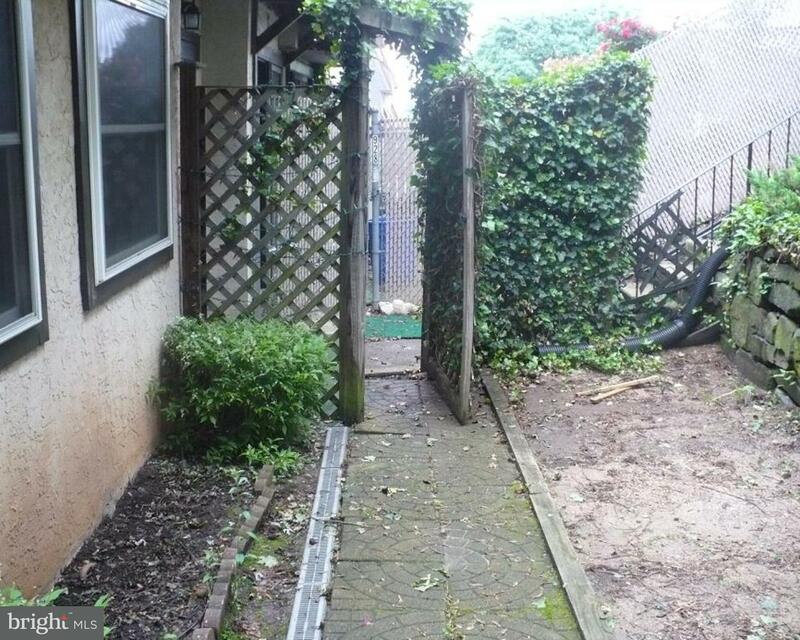 12 Unit Garden apartment building in town center location. All one Bedroom Apartments with all … read more. Attention Investors and rehabbers. 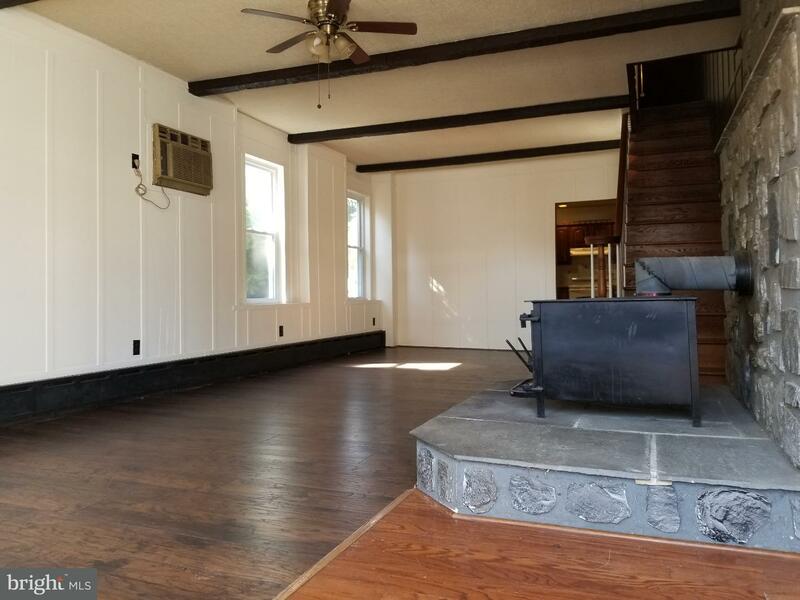 3 bedroom 1.1 bath brick twin in popular Bridgeport. This … read more. Brick exterior twin home, convenient location, rear yard, needs TLC;… read more. 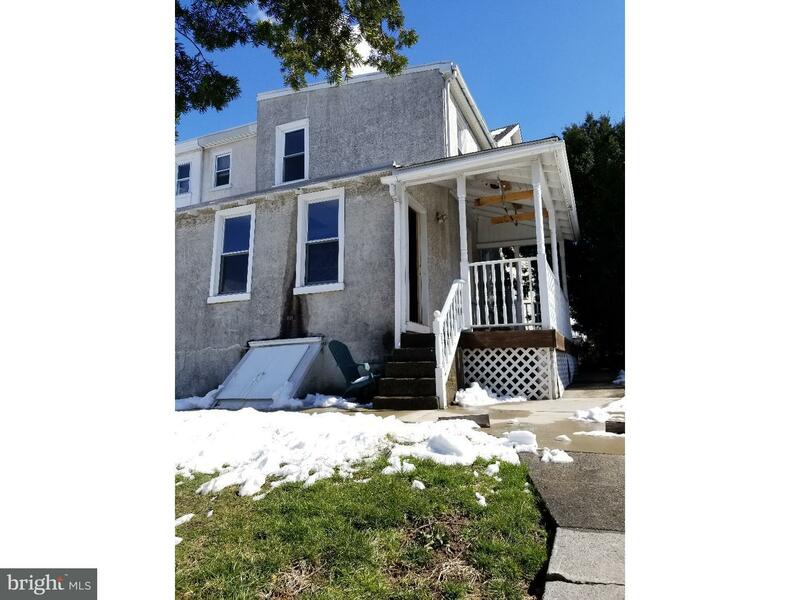 Looking for a charming colonial rental in the heart of Bridgeport close to great food, bars, sh… read more. Highly visible corner. Great Office, hair salon, spa, real estate office tons of potential in B… read more. Fantastic home in Upper Merion School District. This 2 bedroom twin with covered front porch is… read more. Looking for a charming colonial in the heart of Bridgeport close to great food, bars, shopping … read more. All you need to do is move your furniture in to this Meticulously maintained End Unit Townhome.… read more. Perfect lot to build your own home. Located in the desirable Upper Merion School District. Plea… read more. Modern 1st floor retail or office location. Tenant pays separate electric, heat & water. Off St… read more. Suite B – 2nd Floor, 1,350 Sq. Ft. ? $19.50 Per Sq. Ft. / $2,194.00 Per Month All Inclu… read more. Remodeled brick row in up and coming Bridgeport! Walk to all the new restaurants and shops! C… read more. Updated three story office building equipped with an elevator. Ample off street parking, on sit… read more. Excellent 1,000+/- SF End Cap retail space in the heart of Bridgeport, located next to Suzy-Jo … read more. 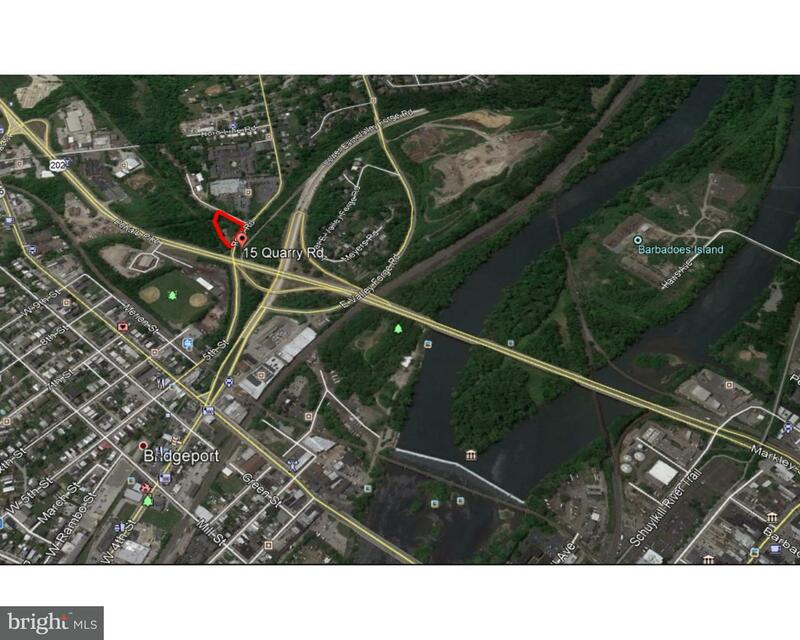 1.06 acre commercial lot near King of Prussia. 15 Quarry Rd has King of Prussia mailing addres… read more. Bridgeport Commercial Space Available for Lease! Get in now while the development in the area i… read more. Great opportunity to lease space in very visible commercial building in Bridgeport home of the … read more.